Local sellers, crafters and makers are a great place to pick something up. Whether it be handmade with love or a one off piece. We like to support local so why don’t you check out some of these unique pages. If you see something you like then share a page or two and help out the smaller businesses of the area. Based in Scunthorpe selling all kinds of vintage, retro and antiques goodies. Fab Crafts Facebook Page If you are a local to Scunthorpe Small Independent retailer or business. I.e you make crafts or sell vintage one off pieces. Get in touch to be included. Please include information. This event will take place at the Baths Hall. 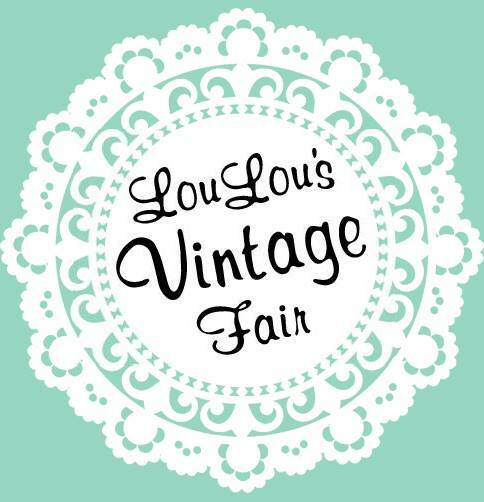 Lou Lou’s is now the largest vintage fair in the UK serving 42 towns and cities across the nation. The fair features the finest vintage traders spanning the 1920s-1990s, a vintage tea party, a vintage hair salon & live acts.